Need the perfect centerpiece for your Halloween table? 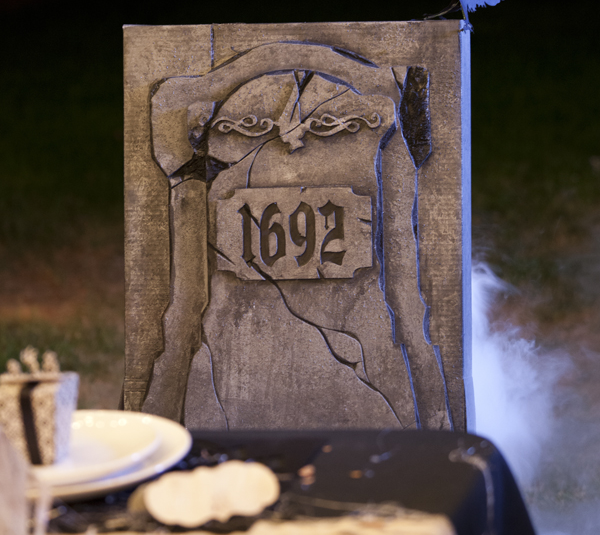 How about a cool tombstone made of foam. Doesn’t this look like real stone!? The nice folks at Cricut have shared the instructions with us for making this spooktacular decoration. 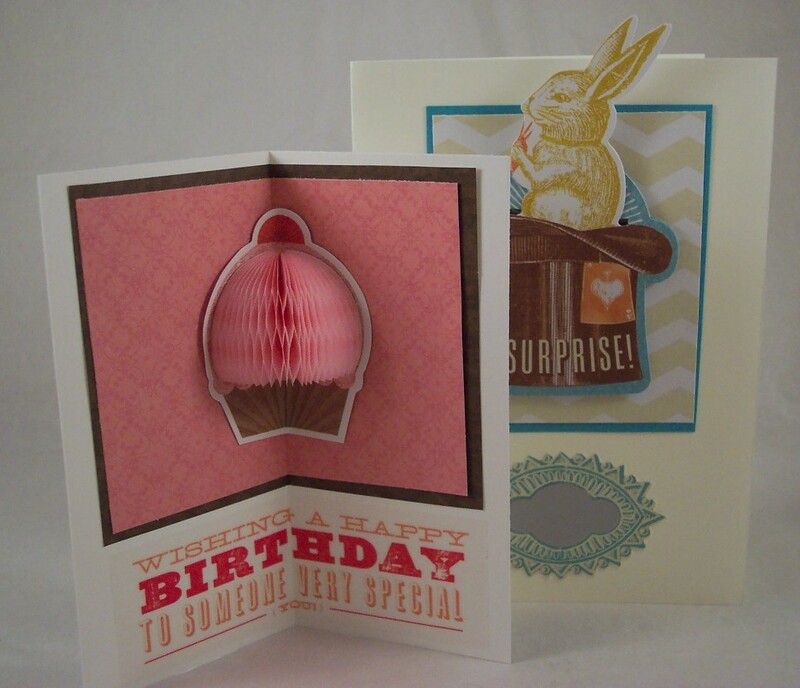 These little cards are so precious! 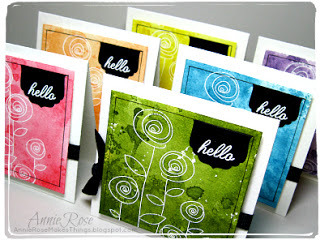 Visit Annie Rose Makes Things and she will show you how to use a stamped embossing reisit technique along with Distress inks for some pretty mini cards. 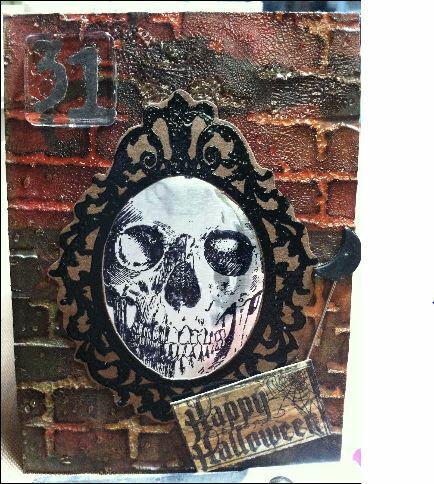 Claudine’s Art Corner has direction for making this spooky Halloween ATC (artist trading card). 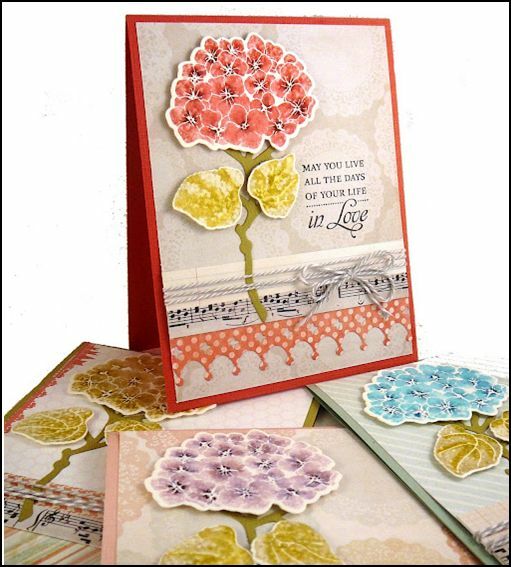 She shares how to use lots of different Tim Hots products like distress inks, paint daubers, stamps, metal tape and more. 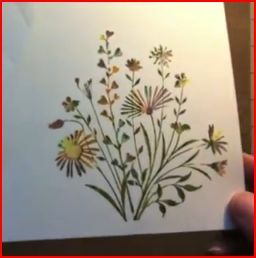 This is the second part of my review for the new Halloween stamps from Inkadinkado (click here for part one). 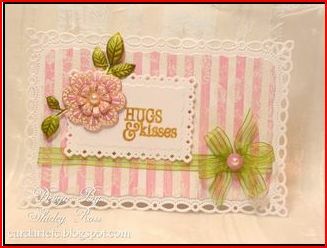 Rhonda Palazzari has a great stamping technique for using Tim Holtz Distress Ink pads and a little water for a wonderful watercolor look. 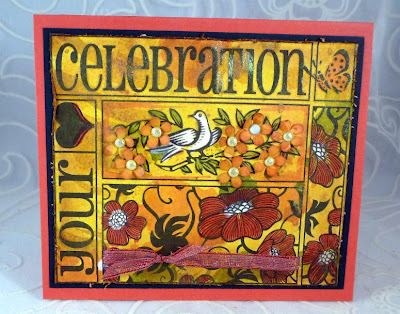 The mixed media canvas she made using this technique is just fabulous! 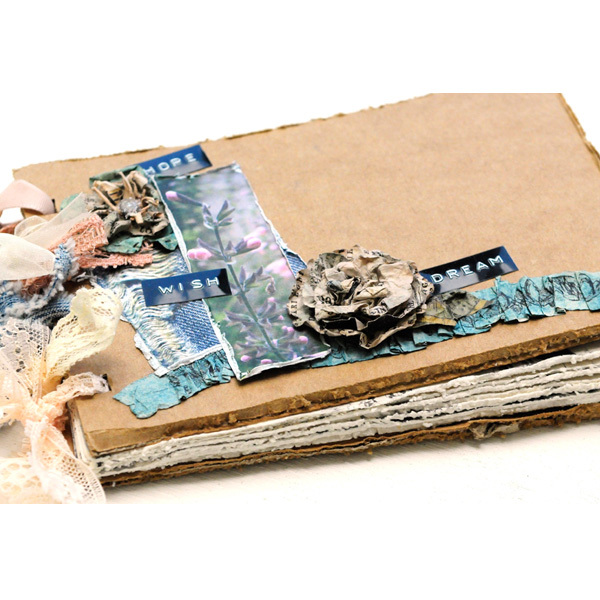 Here’s a great way to recycle old book pages, use them for background papers! 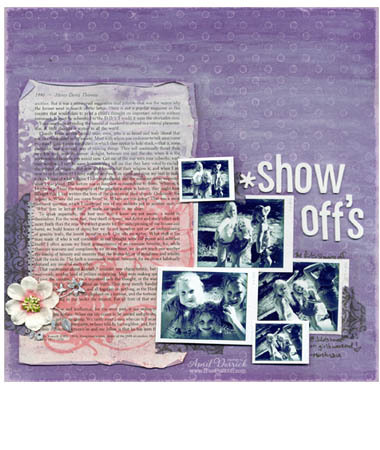 Visit the Stampendous website to learn how to stamp some pretty book page papers using Distress Stains. 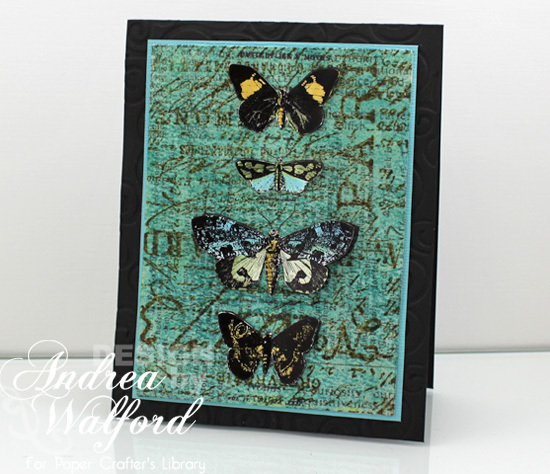 Papercrafters Library has a great run down on Tim Holtz’s Distress Stains from Ranger. 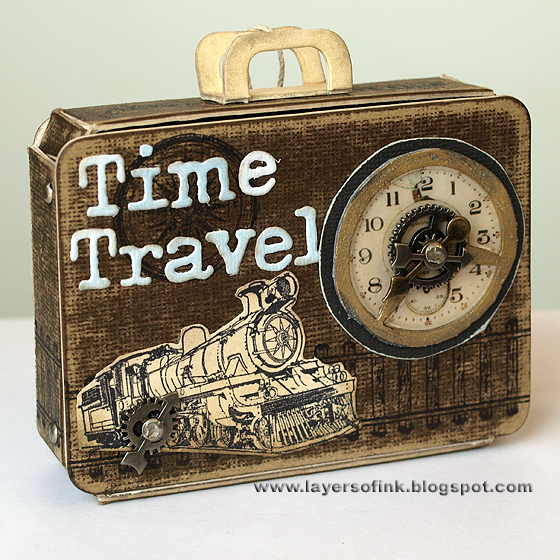 Find out all the “ins and outs” and “how to’s” with a couple of helpful videos.